Custom hand-painted FT Shirt by A Krafty Option! 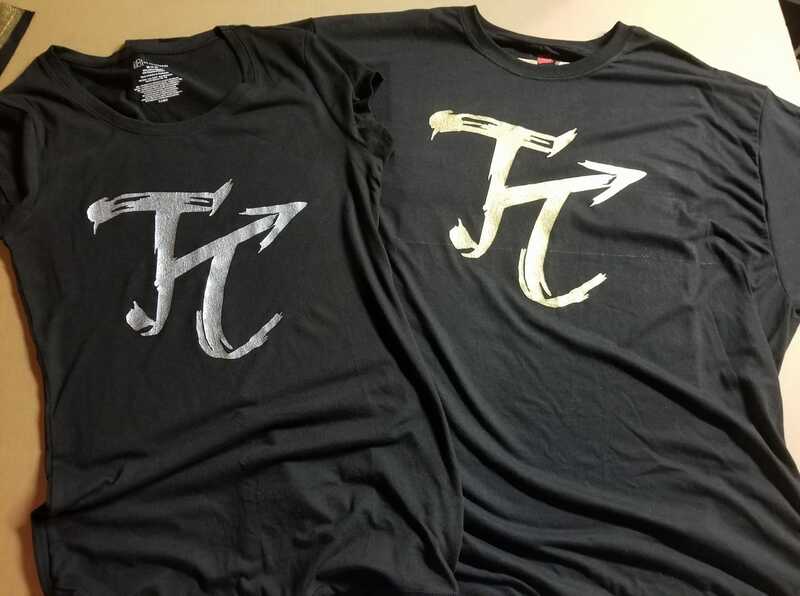 Choose white or black shirt, which color ink you want, and boom! A Krafty Option will hook you up! SKU: N/A. Categories: mens, t-shirt, womens. Tags: a krafty option, ako, apparel, clothing, custom, forward thinking ent, ft, ft ent, hand, hand-painted, mens, painted, shirt, t-shirt, womens.